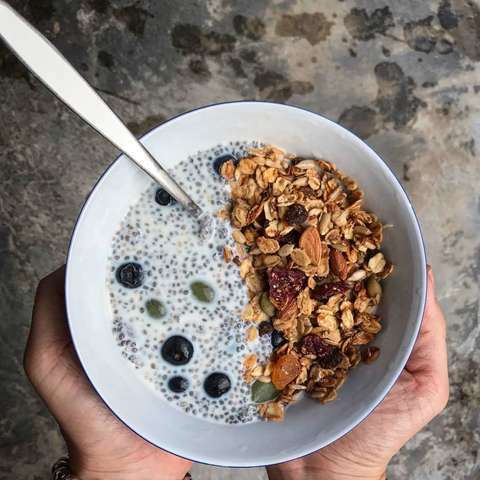 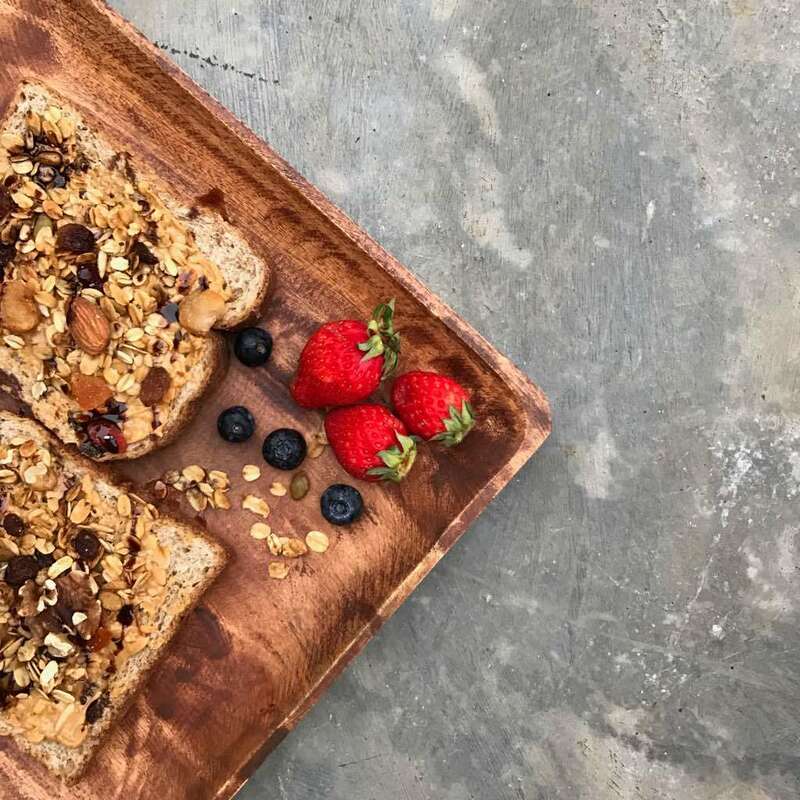 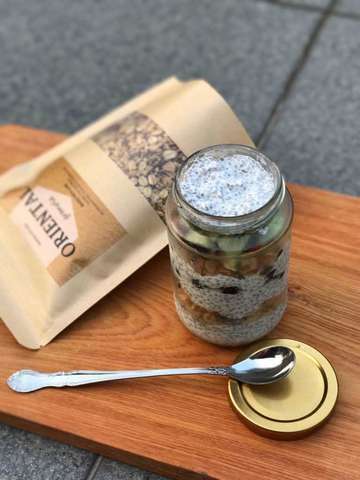 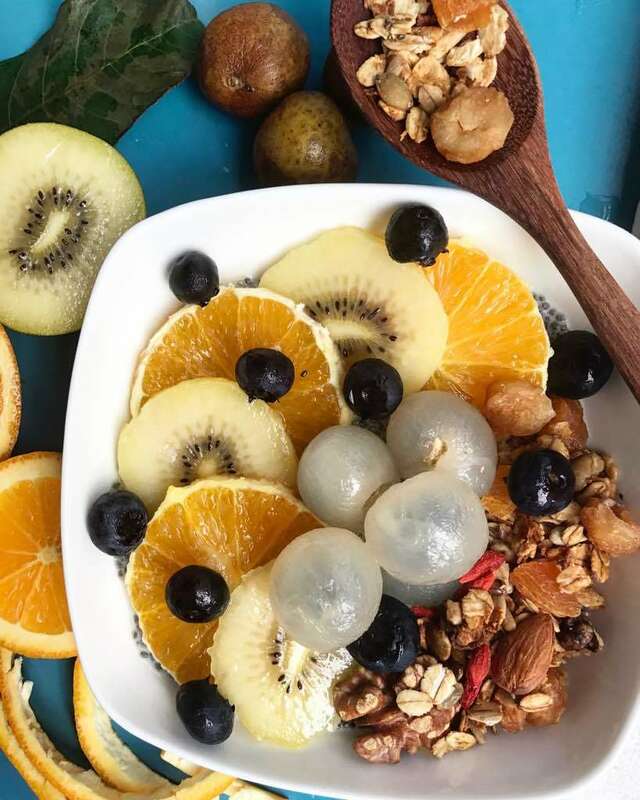 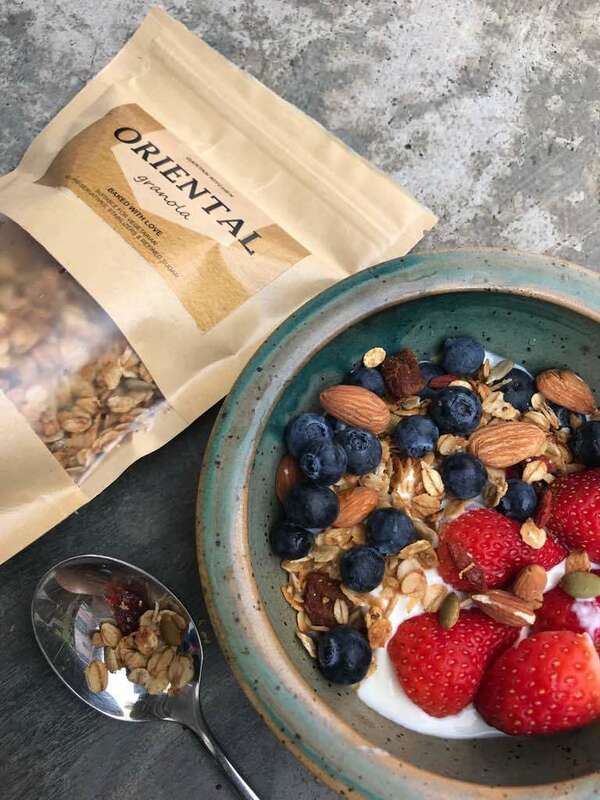 Oriental granola is handcrafted with 2 of our favourite superfood that have been used in traditional Chinese medicine for over 2,000 years; dried longan and goji berries. 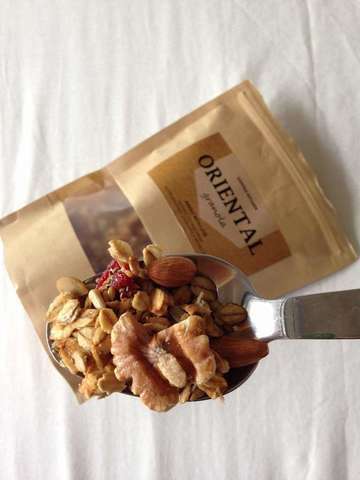 Dried longan can invigorate the spleen, promote heart health and nourish the blood. It helps to regulate insomnia, forgetfulness, excessive anxiety and work fatigue.